Presented by the Edlavitch DCJCC, JxJ is a multidisciplinary arts project that encompasses the Washington Jewish Film Festival and the Washington Jewish Music Festival alongside original cutting edge hybrid arts programming—all presented as one massive three-week experience, taking over the greater Washington region from May 8-26. 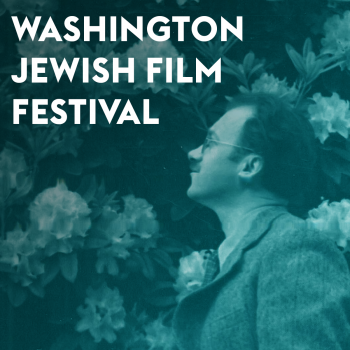 The Washington Jewish Film Festival, now in its 29th year, presents a robust lineup of international film premieres, Q&As, panel discussions and sneak previews. 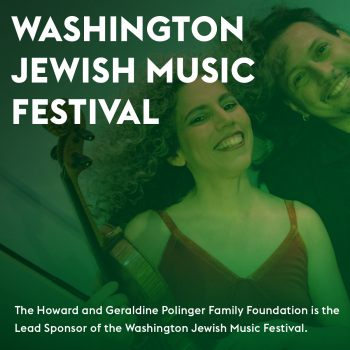 The Washington Jewish Music Festival returns for its 20th edition with an exciting slate of international performances spanning jazz, rock, classical, and beyond! 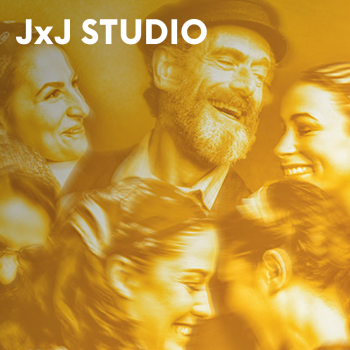 JxJ Studio spotlights hybrid cultural events including comedy, theater, workshops, and more.